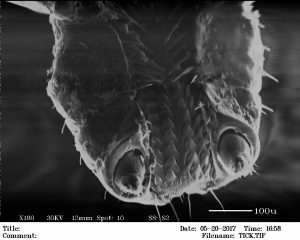 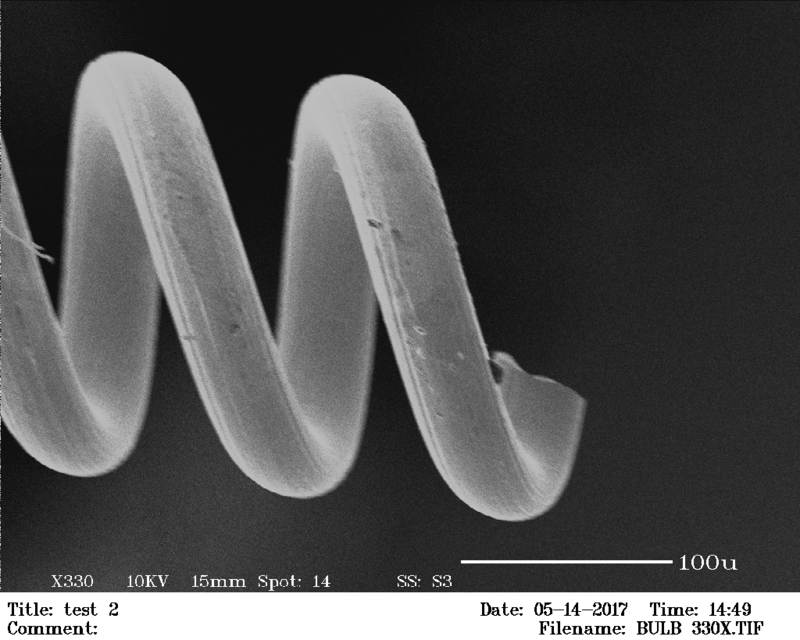 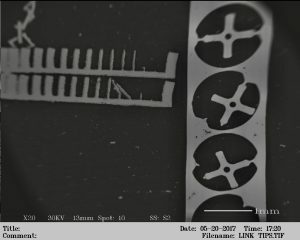 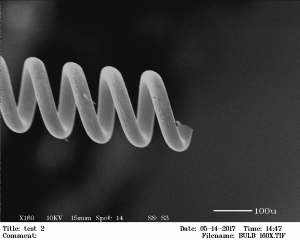 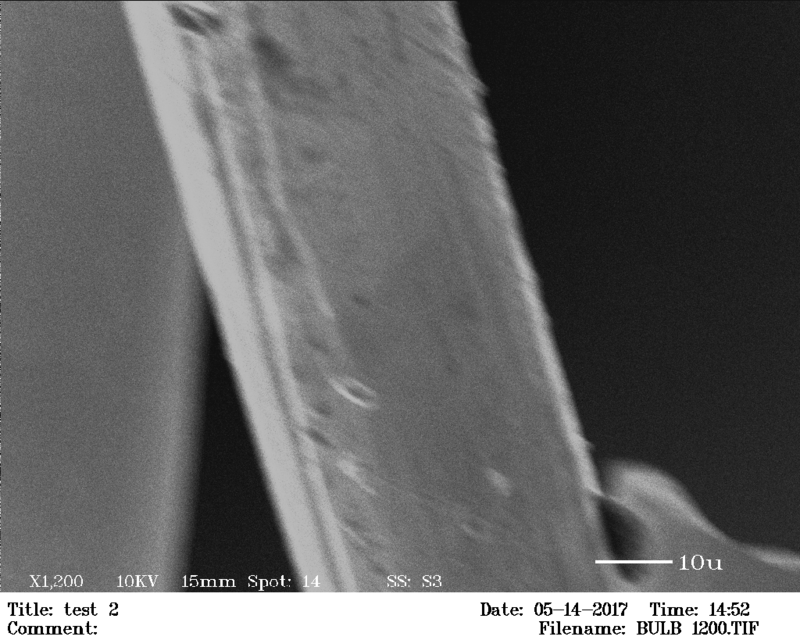 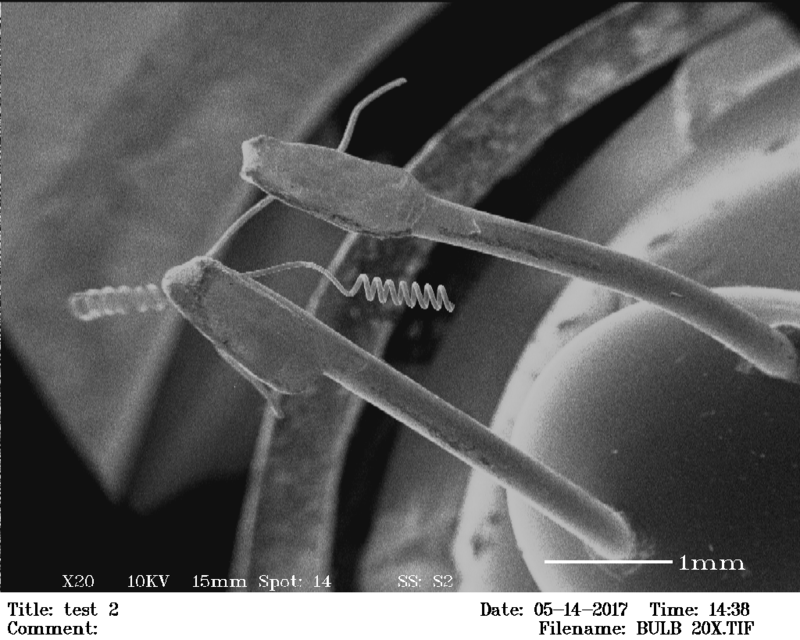 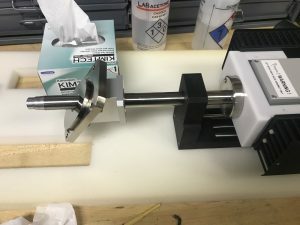 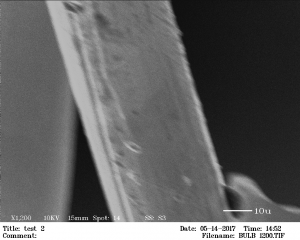 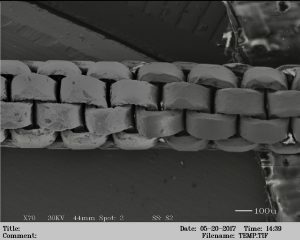 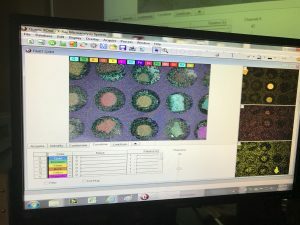 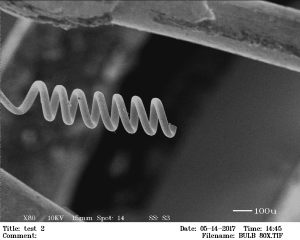 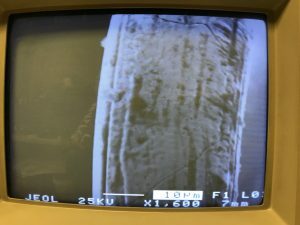 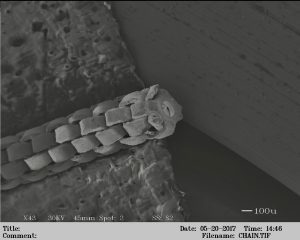 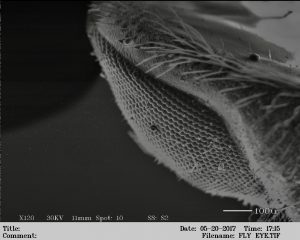 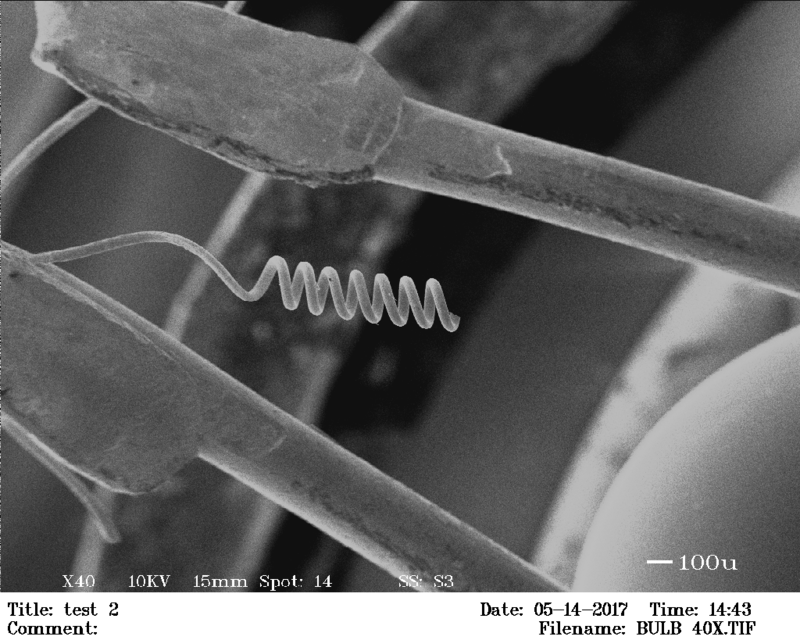 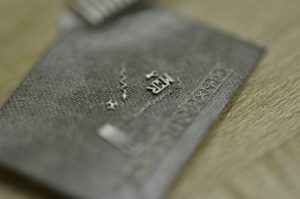 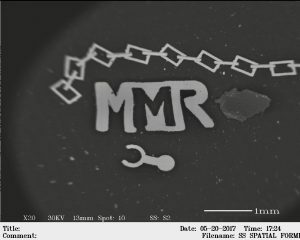 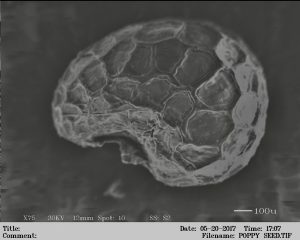 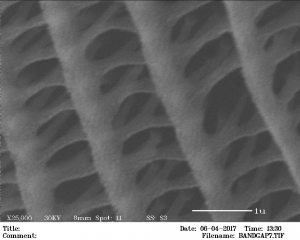 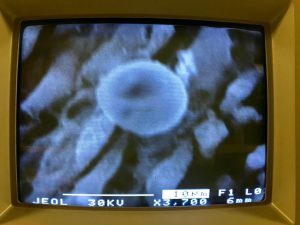 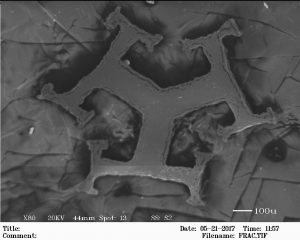 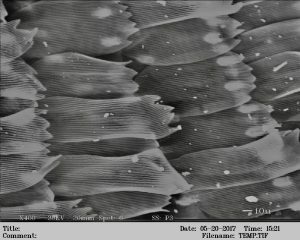 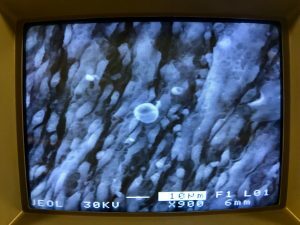 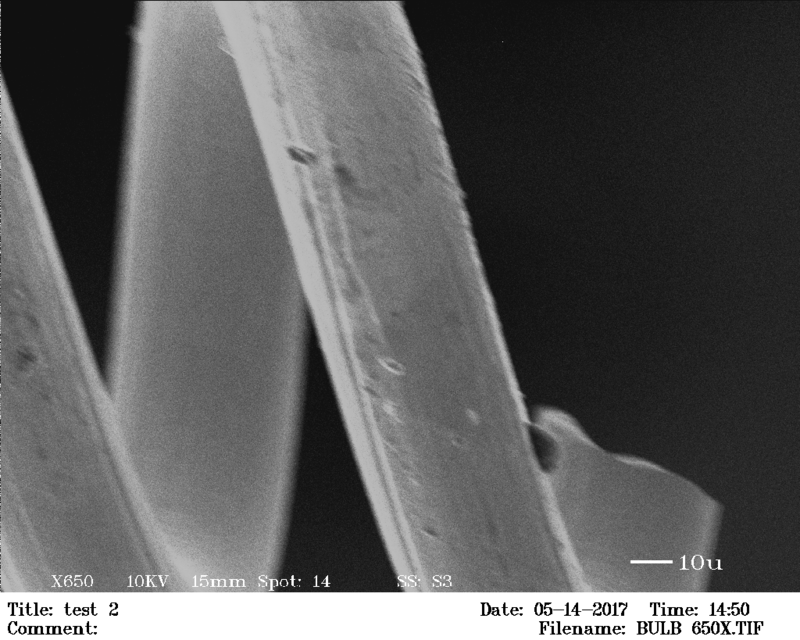 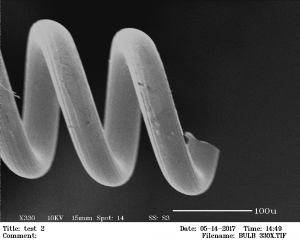 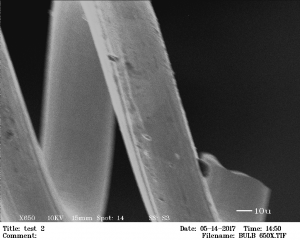 I modified my JEOL scanning electron microscope to not only image tiny things, but make tiny things too. 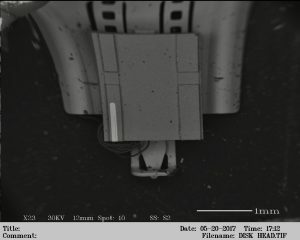 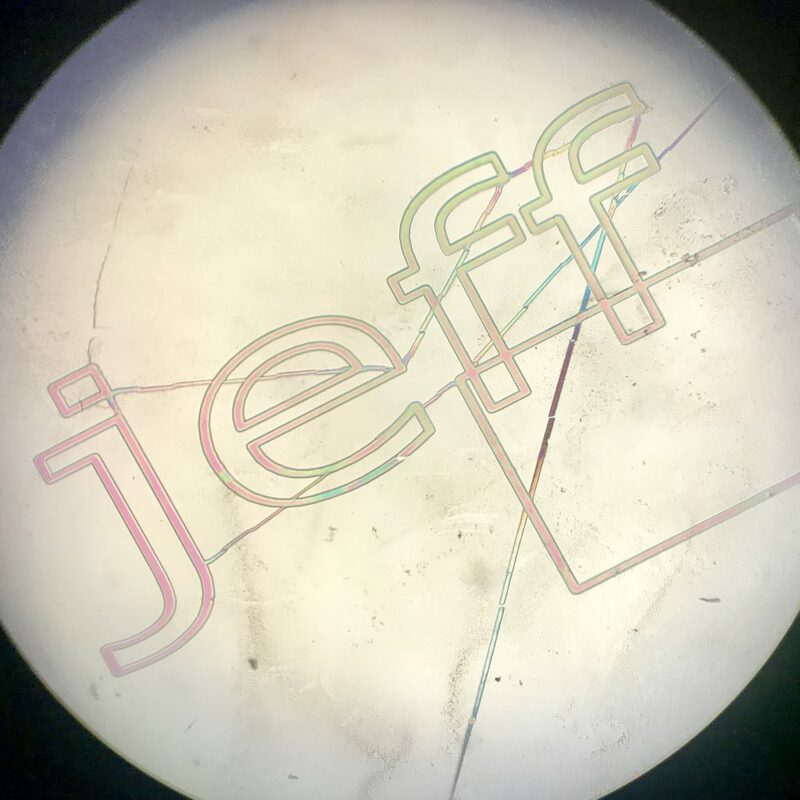 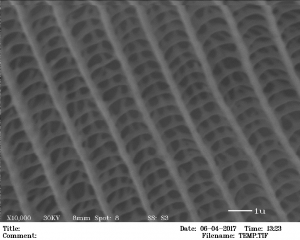 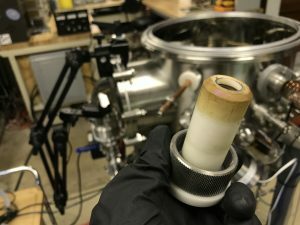 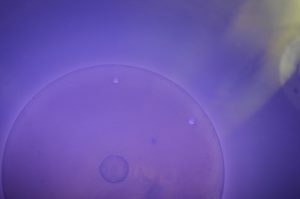 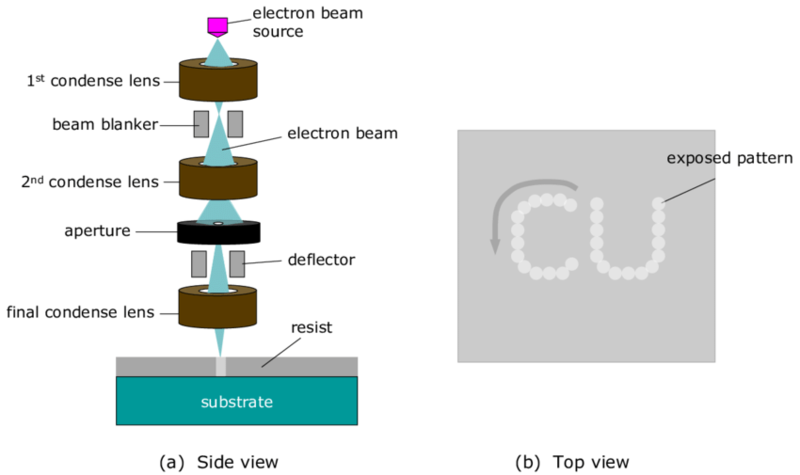 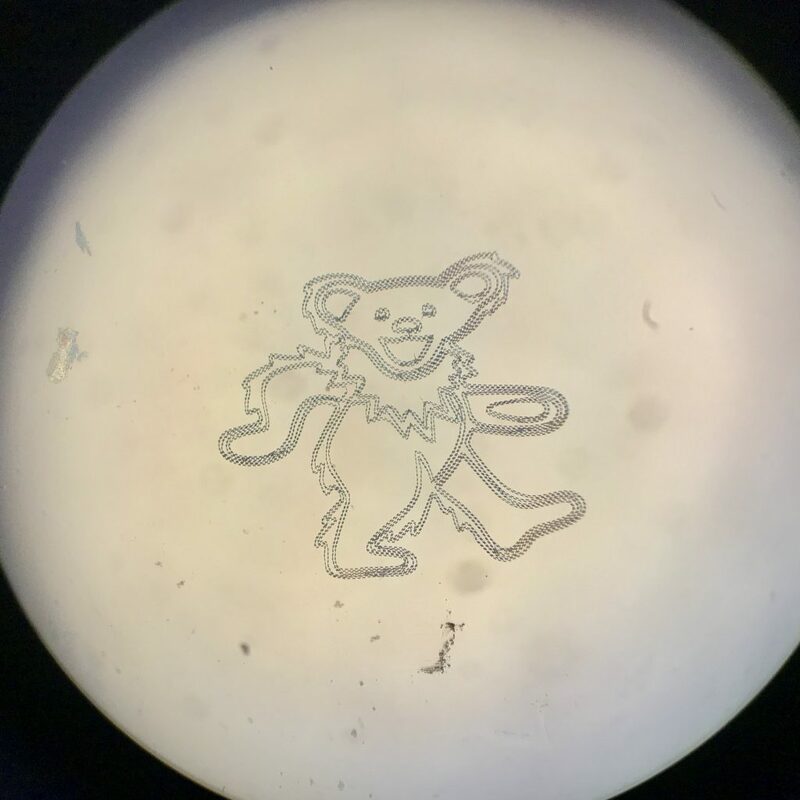 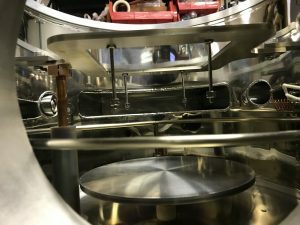 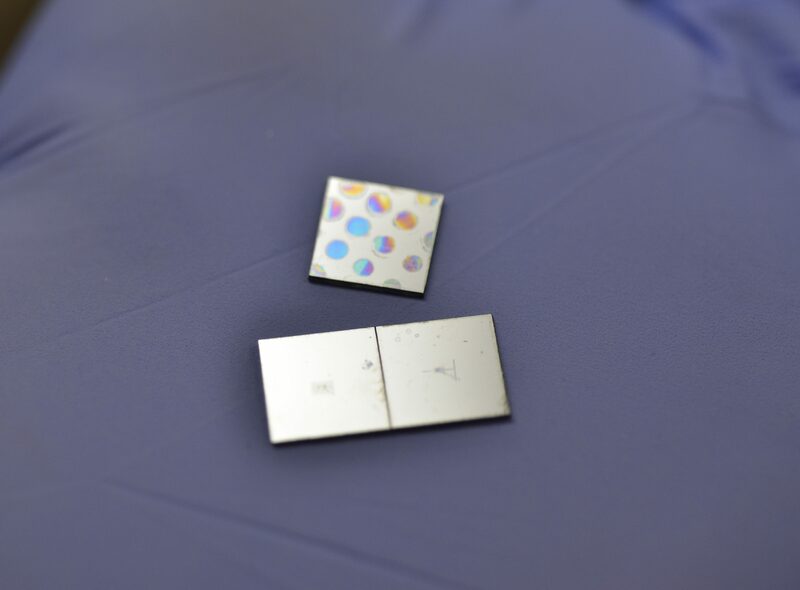 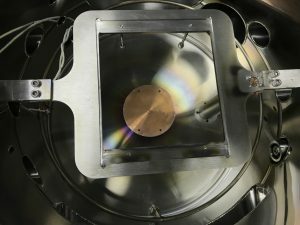 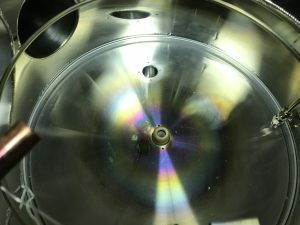 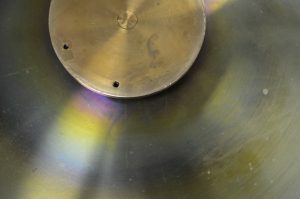 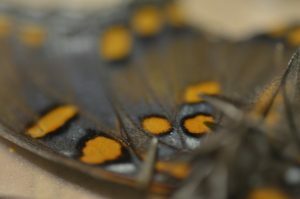 This technique is called Electron Beam Lithography. 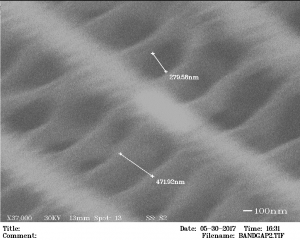 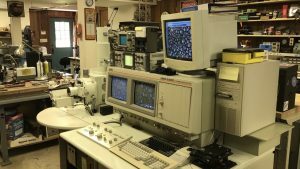 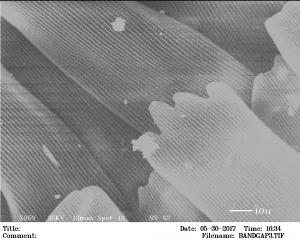 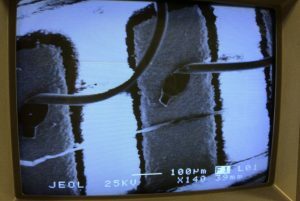 Normally, a SEM works by scanning a beam of electrons over the sample and detecting secondary electrons. 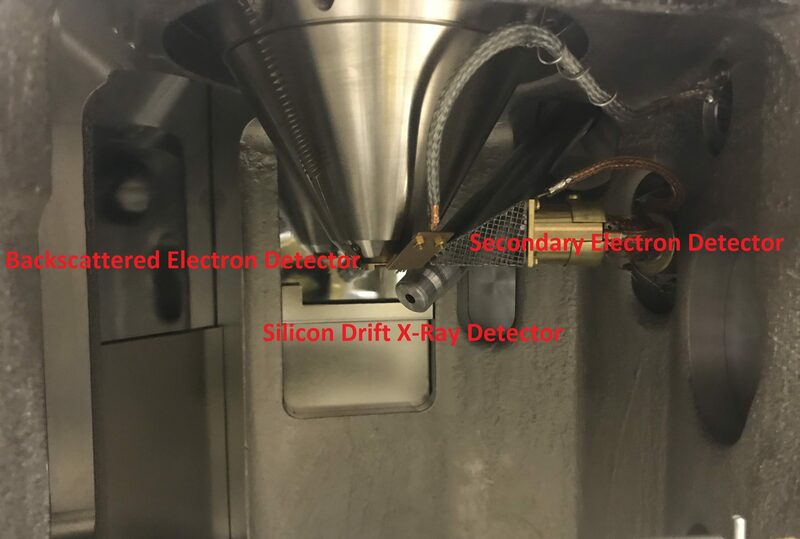 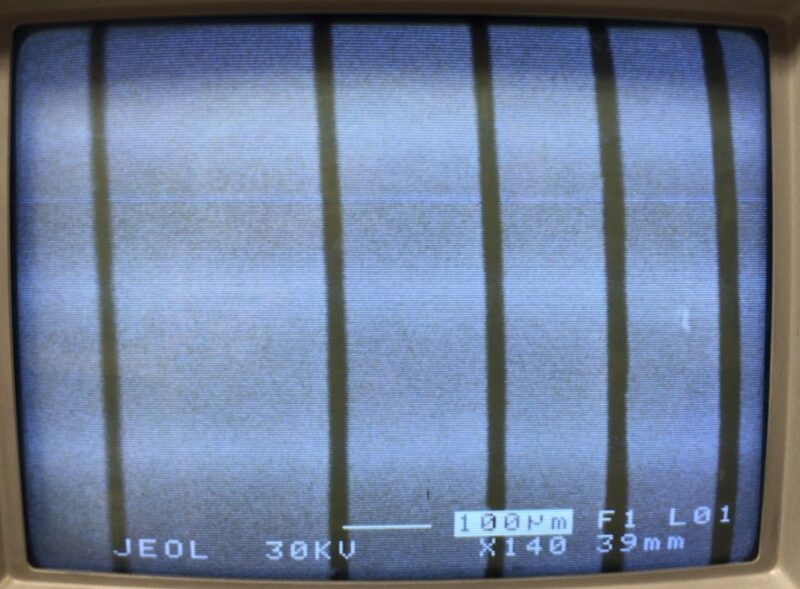 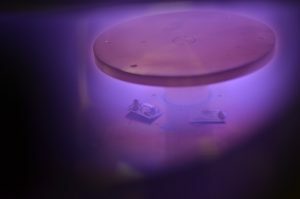 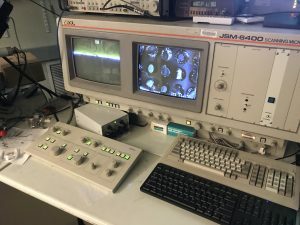 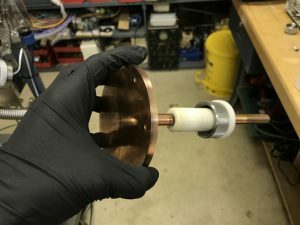 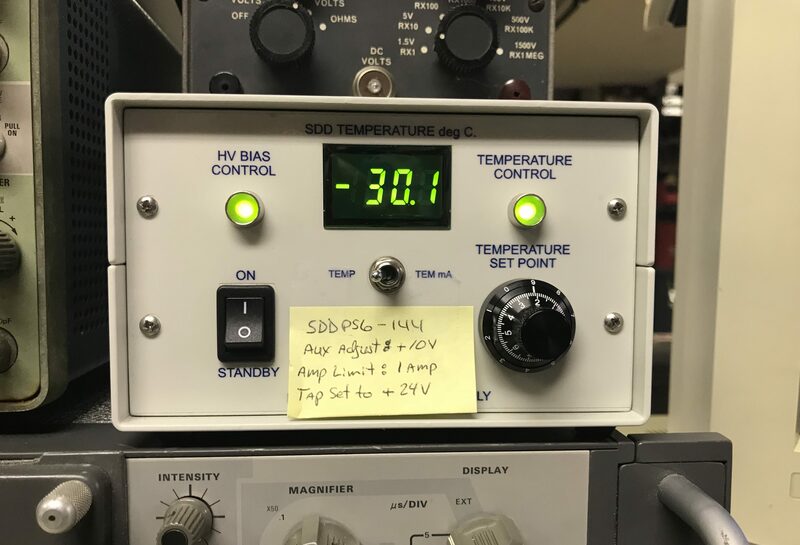 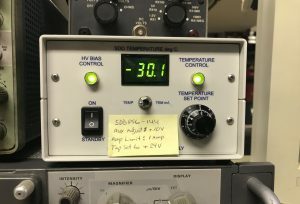 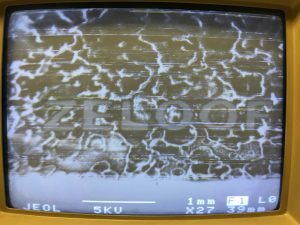 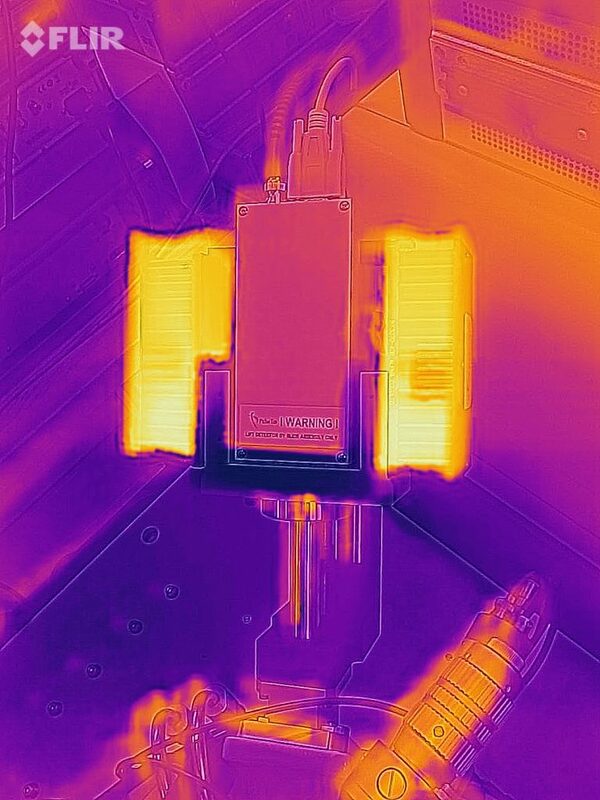 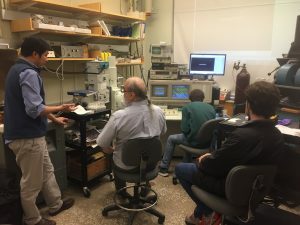 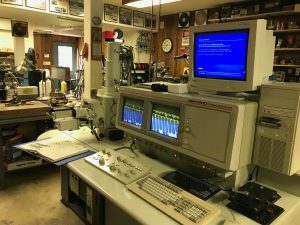 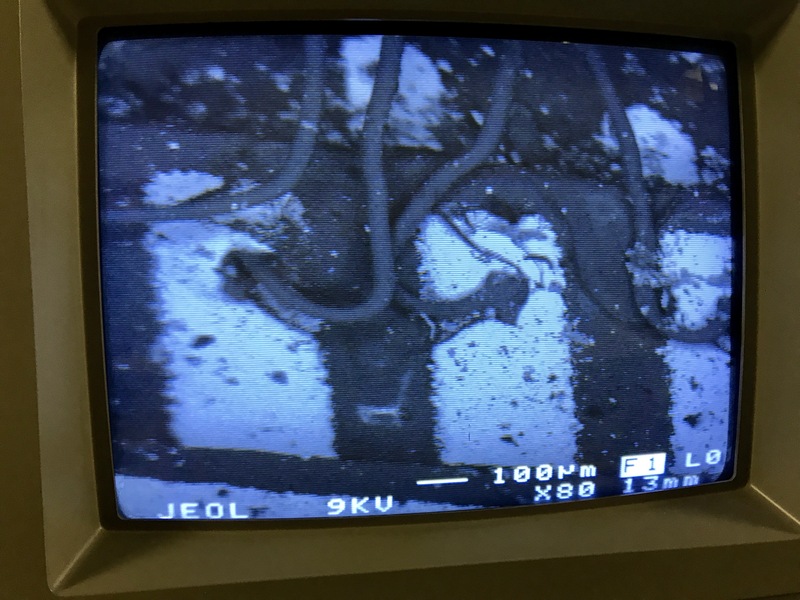 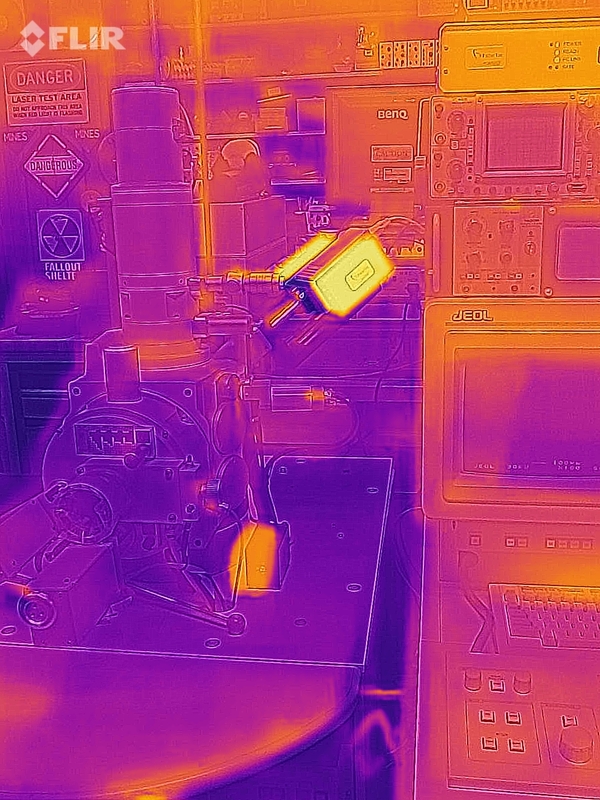 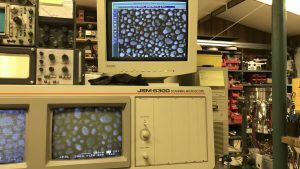 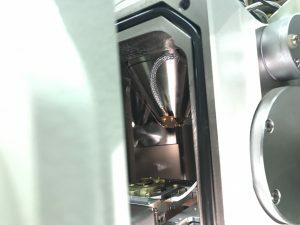 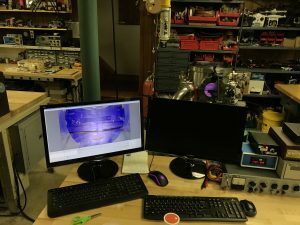 In this case, I built a PC scan controller that “drives” the electron beam around and draws the image onto the sample which is coated with electron-sensitive resist. 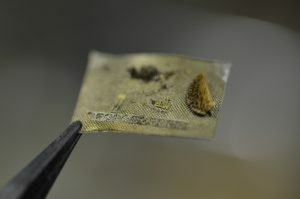 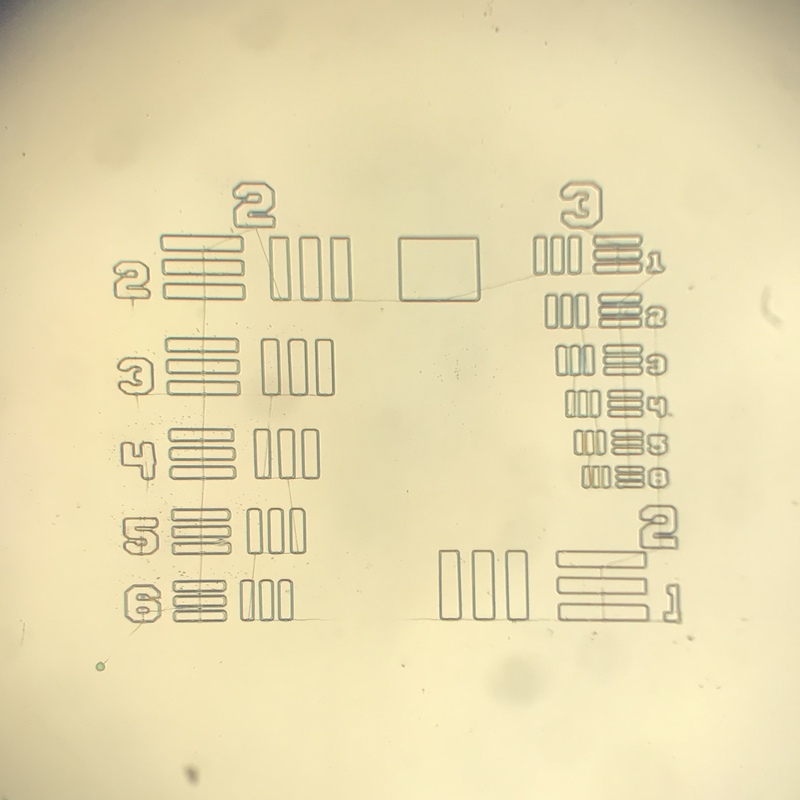 For resist, I used SU-8 although PMMA (Acrylic) dissolved in solvent will work as well. 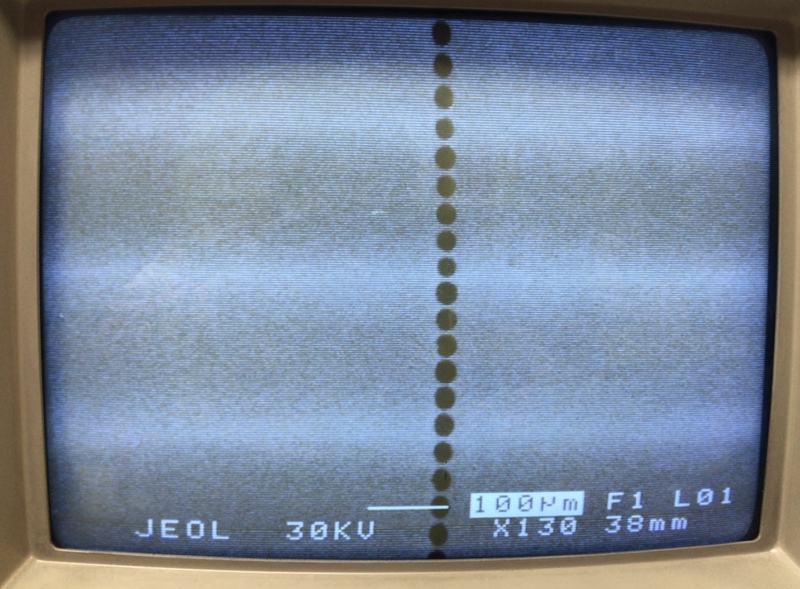 The scan controller uses dual 12 bit DACs. 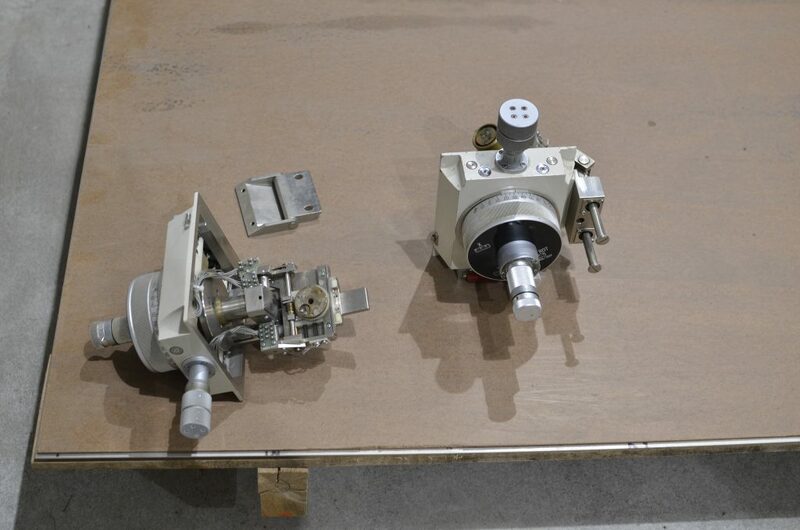 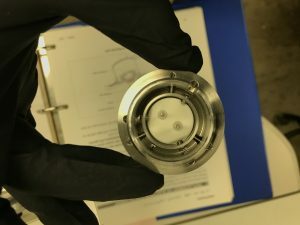 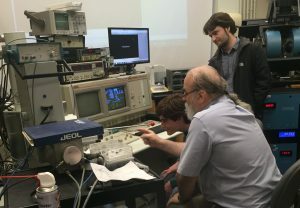 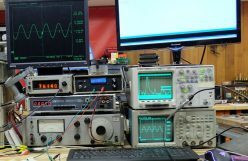 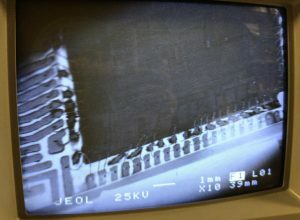 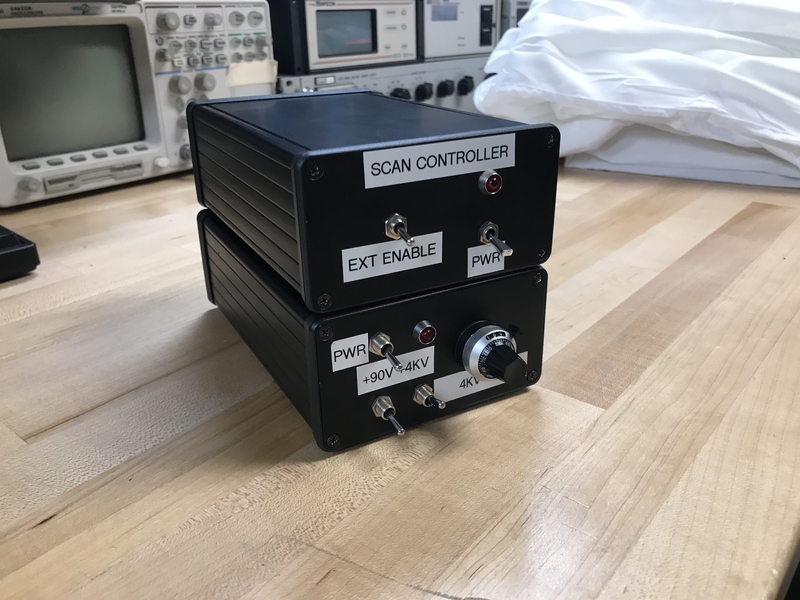 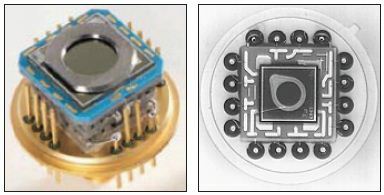 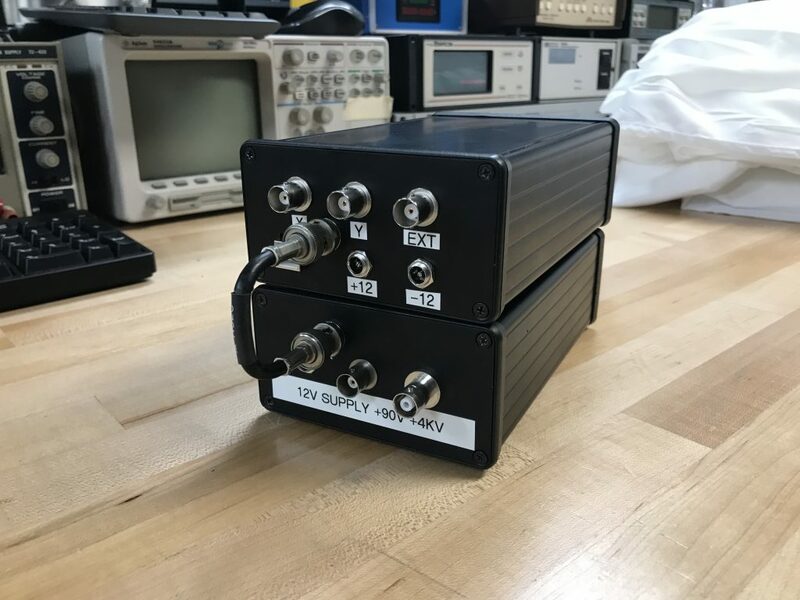 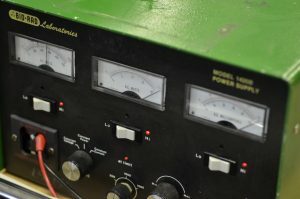 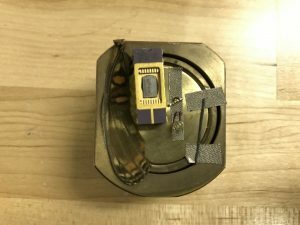 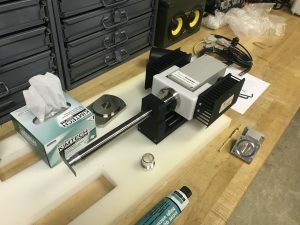 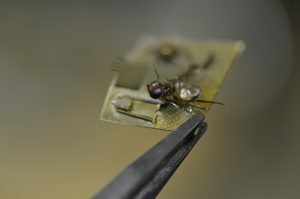 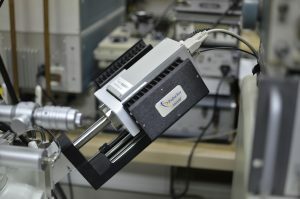 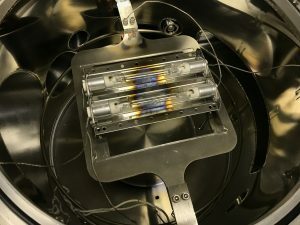 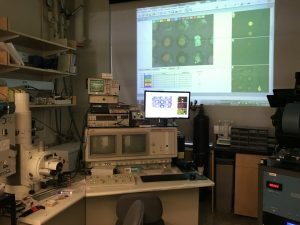 They had current outputs so a transimpedance amplifier creates +/-10v proportional to that current to drive the microscope’s external XY inputs. 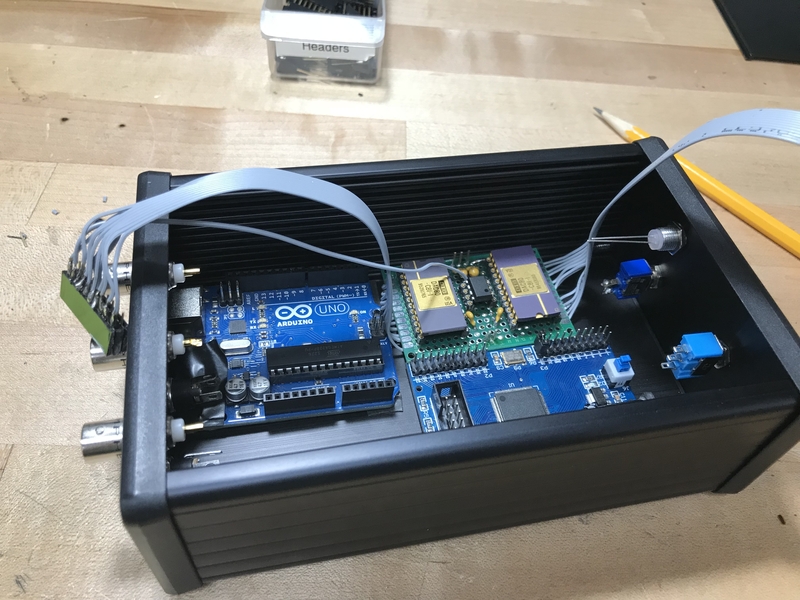 The controller also contains an Arduino and Altera CPLD. 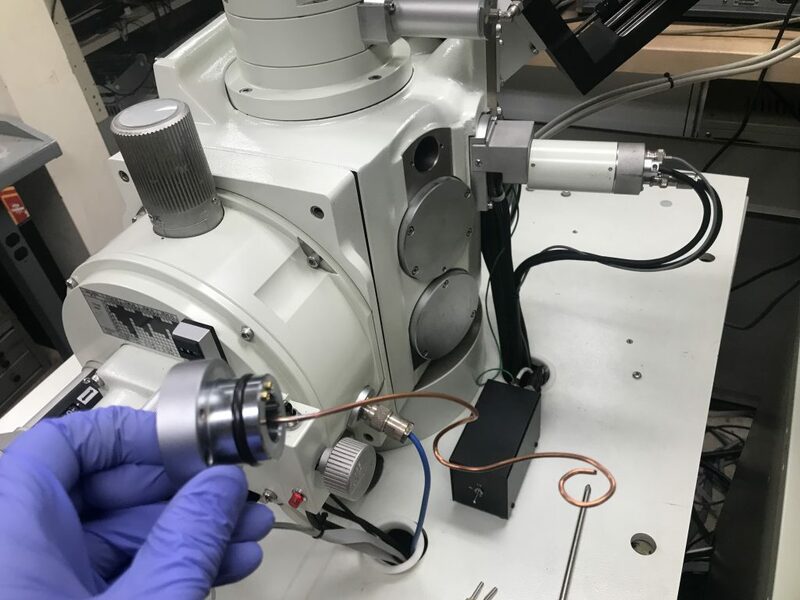 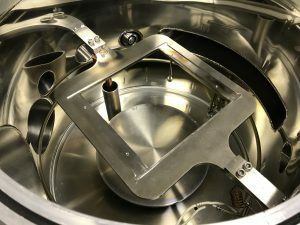 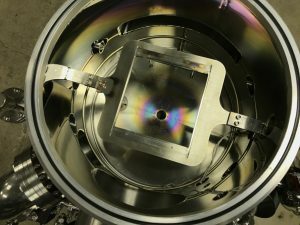 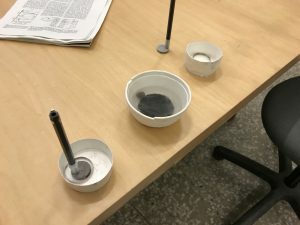 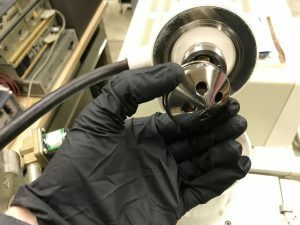 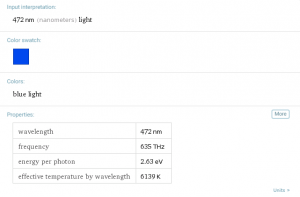 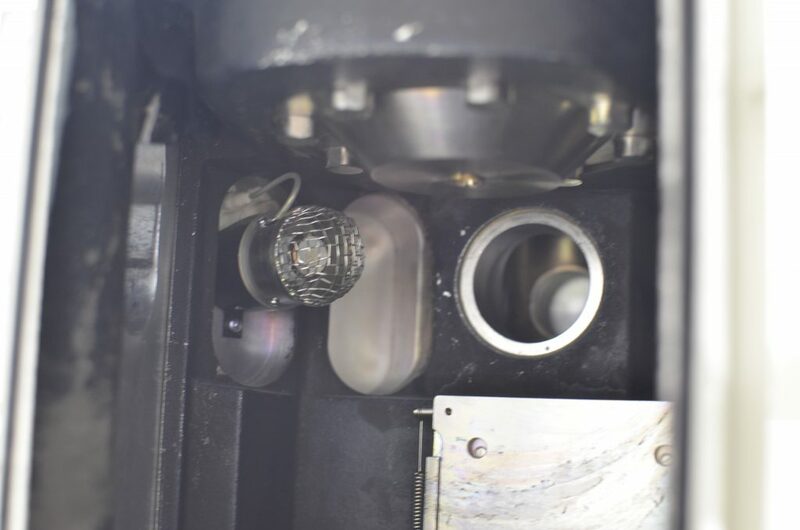 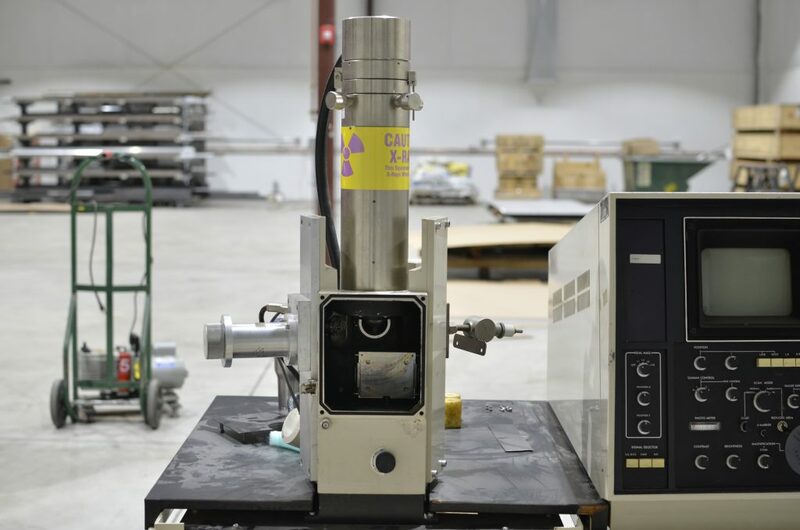 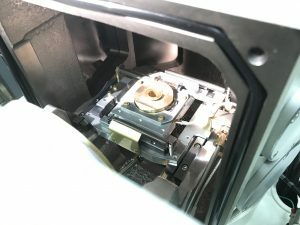 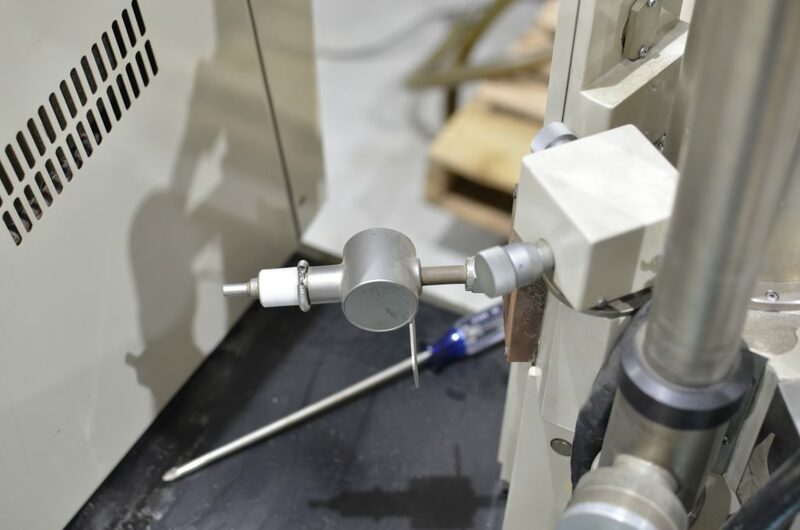 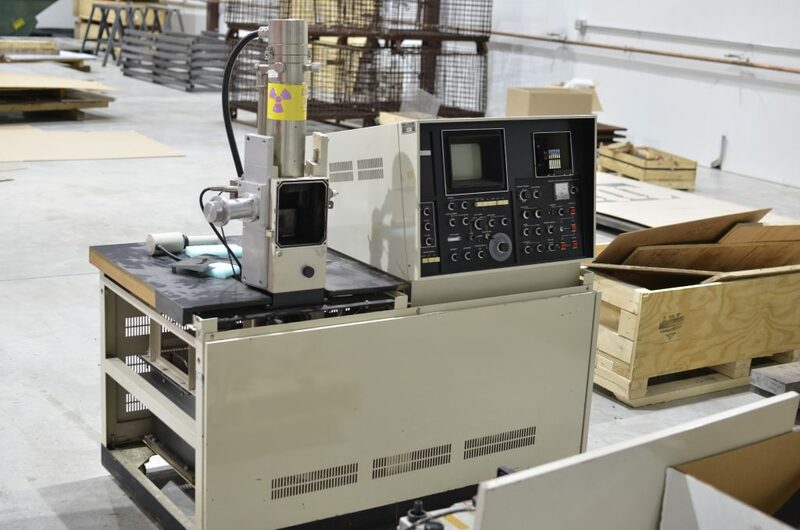 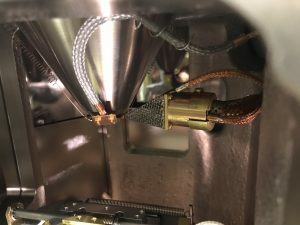 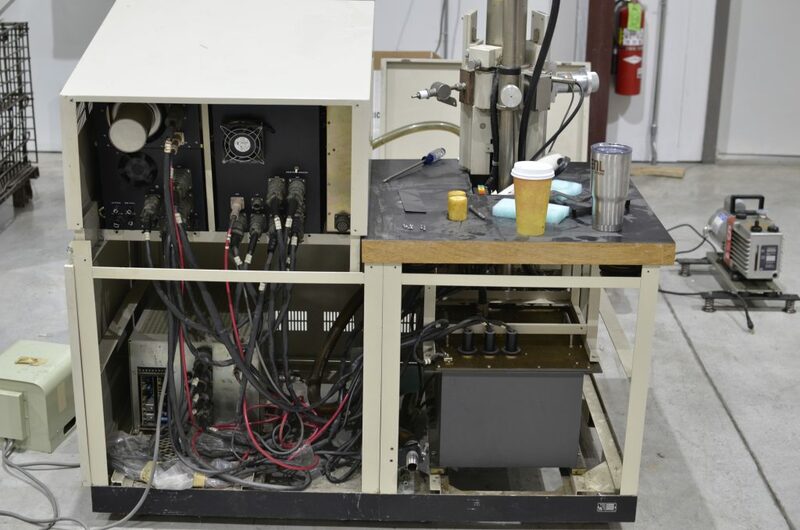 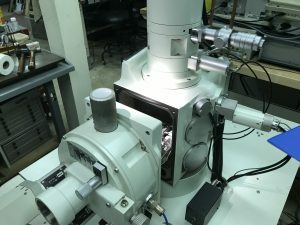 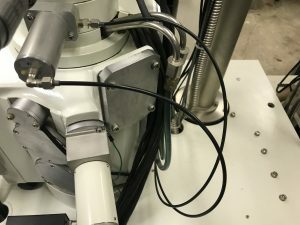 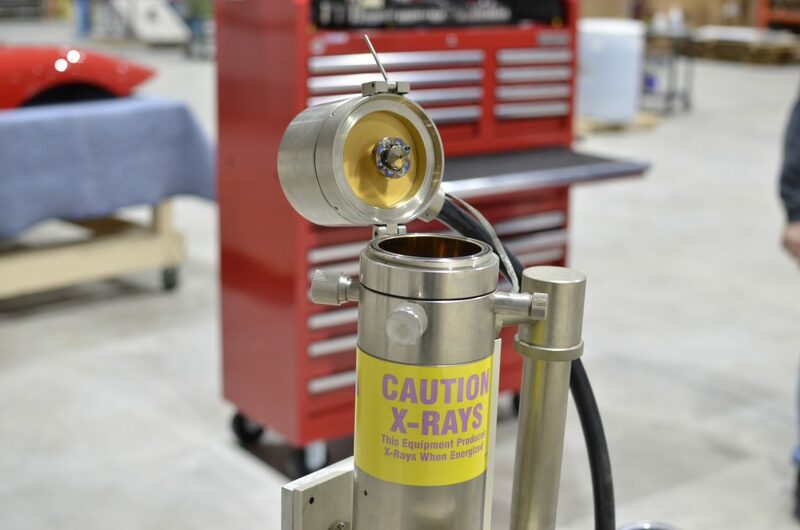 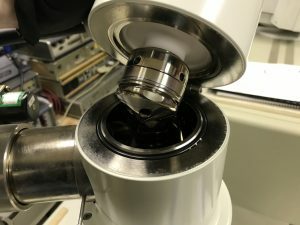 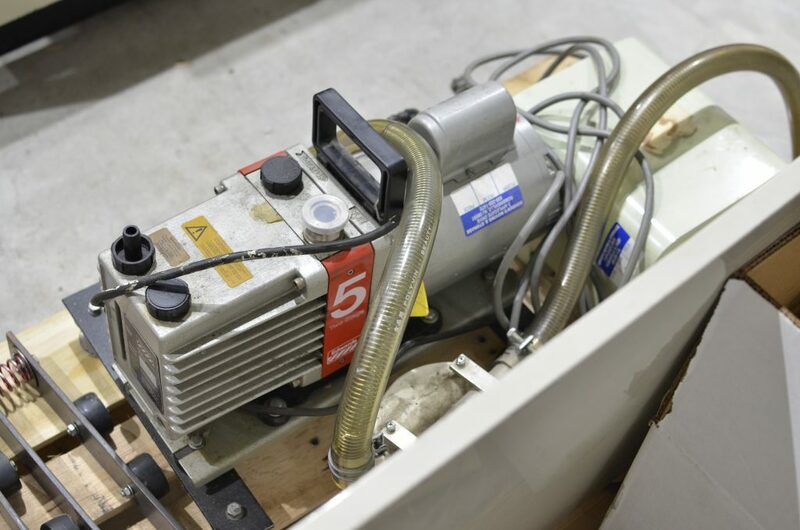 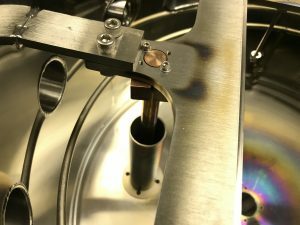 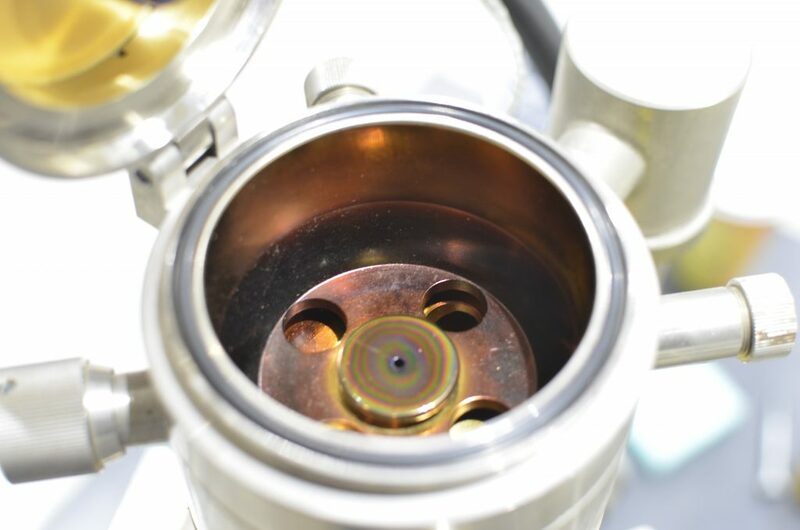 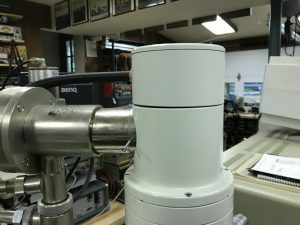 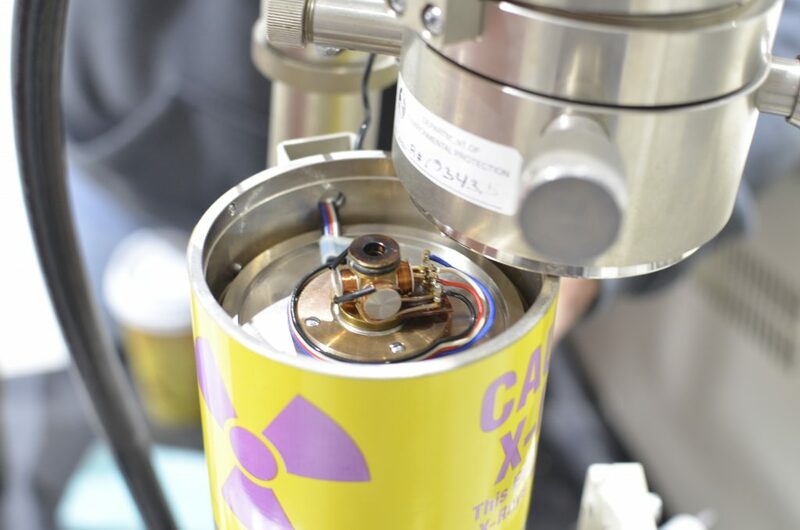 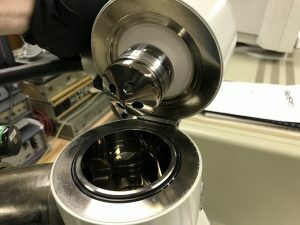 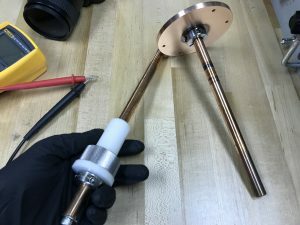 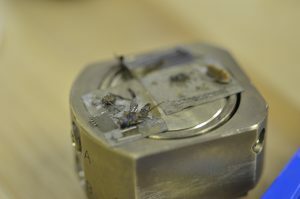 To turn the beam off when needed, a high voltage is generated (+2kv) and applied to a “beam blanker” inside the microscope. 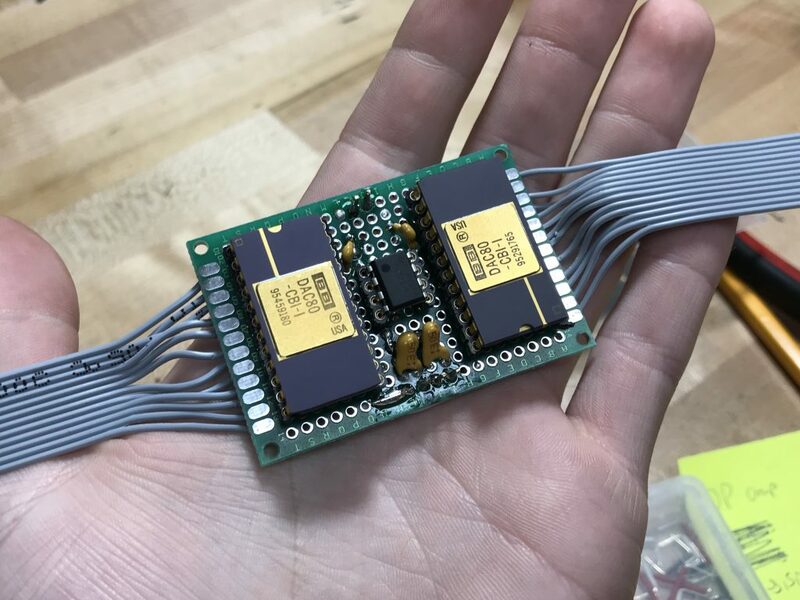 I learned that the 12 bit DACs do not nearly have enough resolution, so I will be looking at upgrading to at least 18 bits hopefully. 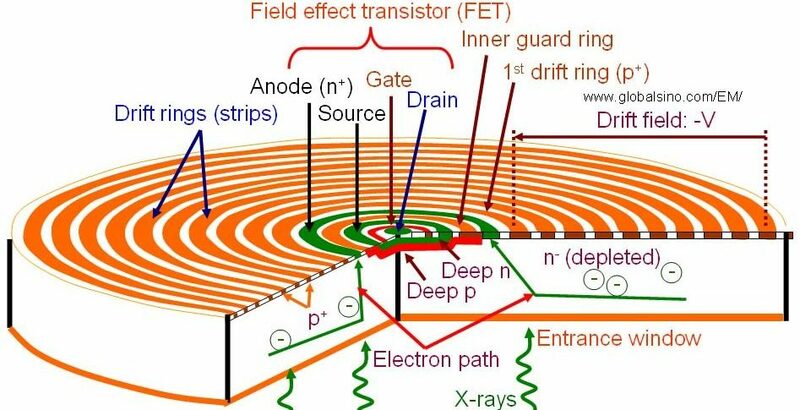 Also, the geometry of the beam blanker is not correct to create a high electric field in its center, so the beam is only partially de-focused and never fully “turns off”. 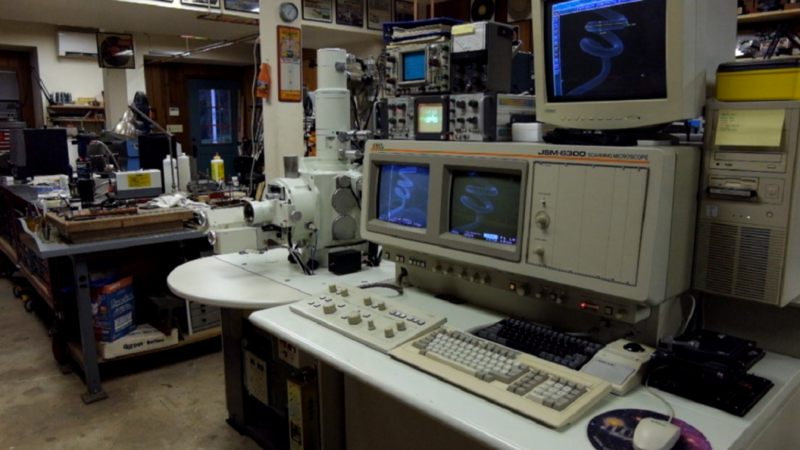 Not quite as nice as my JEOL 6300 but it will make a nice addition to the lab as something to experiment with.